Hi, ya’ll! I’m sorry I’ve been largely absent and , to be frank, I don’t have a good reason for it. Call it writer’s block, poor time-management or just plain laziness, I’ve got nothing to blame but myself for not keeping to my previously tidy schedule. Therefore, I made a decision this week. Beginning right….NOW… I’m re-committing to my blog-a-week Friday deadline. I may post more frequently than once a week, but I will definitely not post less. 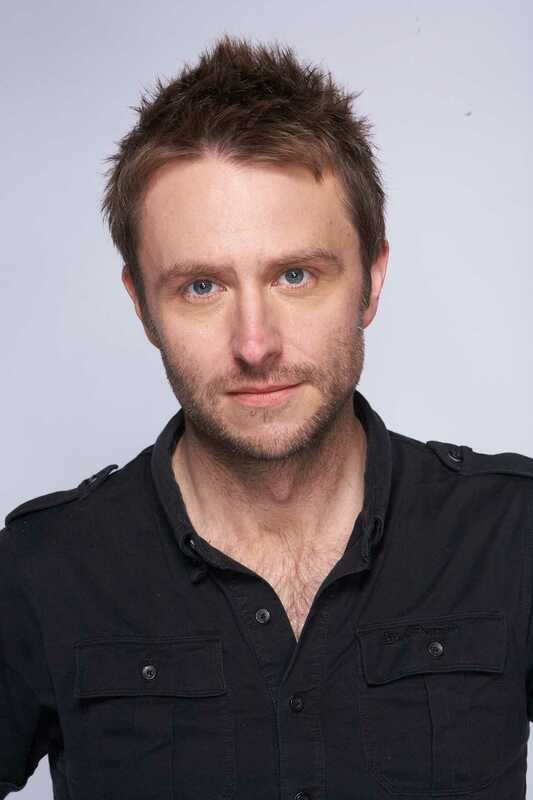 2013 is already shaping up to be an exciting year for yours truly – starting tomorrow night with my tickets to see Chris Hardwick perform live here in Tacoma, WA. I am super excited about this event and cannot wait to fill you in on the details next week. 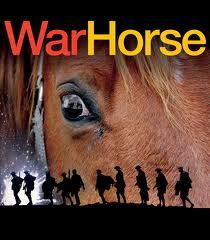 In February I hope to attend a performance of Warhorse, the award-winning stage play utilizing AMAZING full-size puppets of horses. 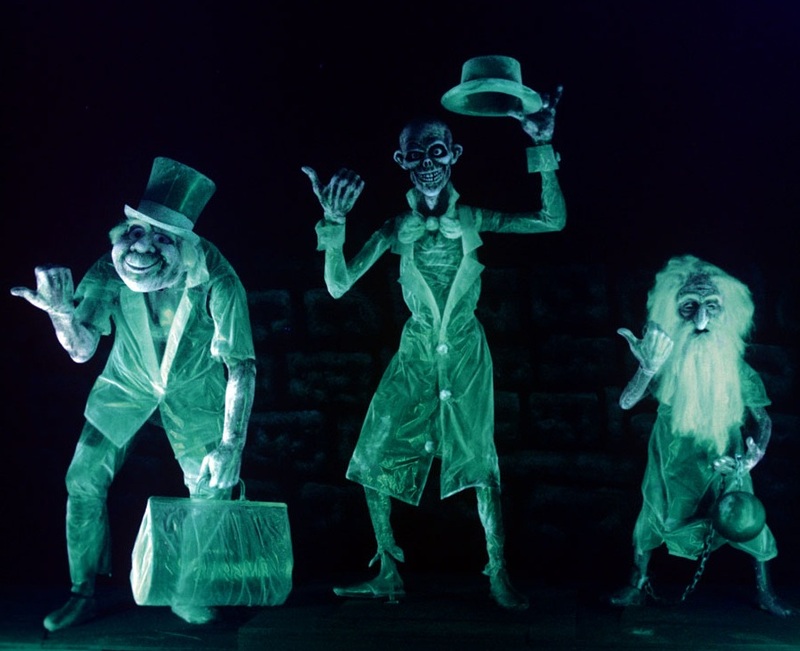 Those of you familiar with me and this site know that I’m a bit obsessed with puppetry in all its forms and I have been chomping at the bit (pun intended) to see this show since I first heard about its workshop beginnings at the Nat’l Theatre in London, UK. Fingers-crossed I can score tix! March will bring the return of me returning to Emerald City Comic Con in Seattle and let me tell ya, the media list this year is bonkers it’s so good – more on that as the date approaches…. 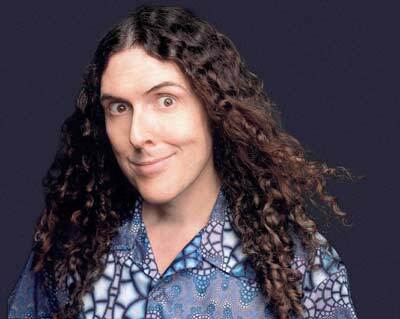 April showers will bring both Mayflowers and Weird Al Yankovic to my neck of the woods. Plans so far are to attend this concert for his Al-pocalypse album. I will also be taking hi-decibel ear plugs because I know from experience that his concerts are the LOUDEST ever. Having been a rock show lighting tech for Mandalay Bay Events Center in Las Vegas, I know from loud and Weird Al is ludicrous-loud and proud of it. May doesn’t have anything on the schedule so far, but it’s still early yet. June takes me back to the Oregon Shakespeare festival to see my best friend return to the boards, this time as Hermia in Shakespeare’s A Midsummer Night’s Dream. Stoked. So stoked. Speaking of Shakespeare – in July I will be working with quiet Productions out of Seattle as Assistant Director on their production of The Merchant ofVenice. quiet is the company that produced the production of Pippin I appeared in at the end of 2012. Merchant… will open in Seattle in August. Also happening in August – PAX Prime!!! Hell, yeah, I’m going and, hell, yeah, it’s going to ROCK. September will be spent in preparation for Halloween. I’m planning on building a new effect for my display this year and I will do my best to document the process from design to completion here on the blog. Hint of things to come…. October brings Halloween (of course), but prior to the holiday is GeekGirlCon in Seattle. Plans are to attend, we’ll see how things line up as the date approaches. November takes me to Las Vegas (my old hometown) for LDI, the annual entertainment technology show. December doesn’t have any “special events” planned beyond the standard holiday stuff – but we’ll see what the season brings. So as you can I see I have quite the busy year a head of me – which means plenty of fodder for the ol’ blog. I hope you have fun following me on my many adventures. Also, don’t forget, I’m still collecting proof that I DO EXIST! Send me your testimonial photo and I’ll add it to the GALLERY! OK, 2013, let’s do this! !